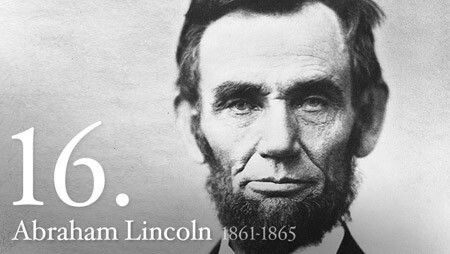 Abraham Lincoln, the 16th president of the United States, guided his country through the most devastating experience in its national history--the CIVIL WAR. He is considered by many historians to have been the greatest American president. 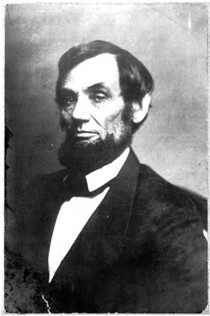 Abraham Lincoln was born in a log cabin in Hardin County, Kentucky to Thomas Lincoln and Nancy Hanks Lincoln. With malice toward none; with charity for all; with firmness in the right, as God gives us to see the right, let us strive on to finish the work we are in; to bind up the nation’s wounds; to care for him who shall have borne the battle, and for his widow, and his orphan...March 4, 1865. Through the stress of Abraham Lincoln's job in pictures he gets older and older because of so much stress. 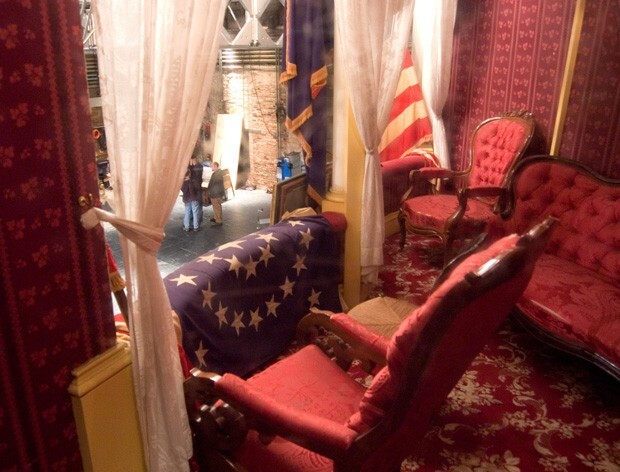 The fords theater where Lincoln was assassinated. It is now boxed in a glass case for artificial display. this was a picture taken before the presidential presidency... As this was a picture when he was young. Now he is elected as President and develops a lot of stress so his other pictures will start to look very different. 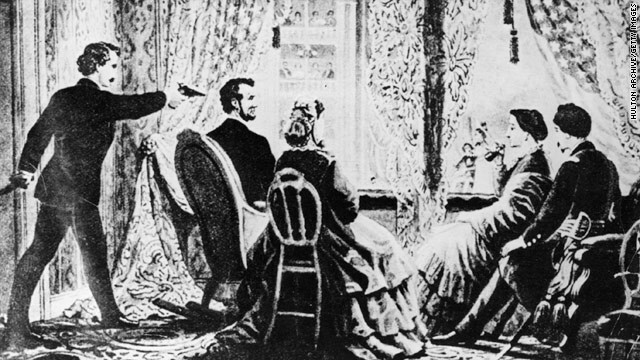 On good Friday Lincoln was at “Our American Cousin” at Ford’s theatre, with his wife and two guests, but no bodyguard. Booth then found out that Abraham Lincoln was attending the play at the theatre. He was in mind to kidnap Abraham Lincoln. 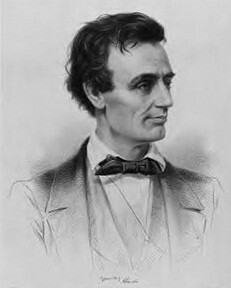 Sometime in the evening during the play Lincoln was assassinated. He was wounded in the back of the head. He died severely. Today his founding’s found at the Peterson house in Washington D.C. His real artificial facts were sold at an auction sale, but the Peterson house is where he actually died and there are many historical places in there.